3. Could a Starter Help in the Pen? The Indians starting pitching depth could be a key when it comes to how the bullpen plays out, as if you look at the back end of the rotation, there’s plenty of directions the team can go in. Right now as it stands the rotation looks like this – Corey Kluber, Carlos Carrasco, Trevor Bauer, Mike Clevinger and Shane Bieber. Those five players won 73 games combined, and unless a deal pops up that sees the team move Kluber or Bauer, it looks like the starting five (barring injury) is set. 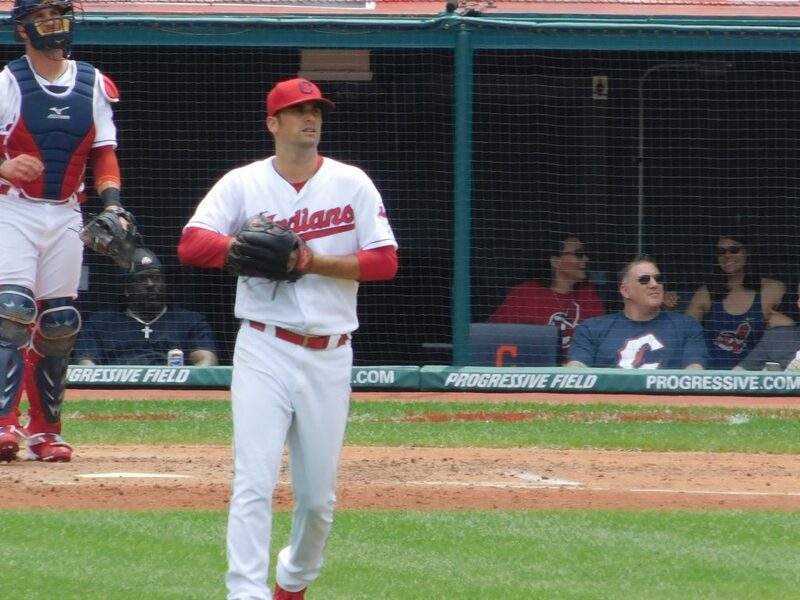 That leaves these players on the outside looking in who could start games – Adam Plutko (4-5 last year), Danny Salazar (11-6 and an All-Star in 2016), and Cody Anderson (7-3 in 15 starts in 2015). Salazar and Anderson are both looking to make impacts on the roster after injuries that kept them from pitching last season, and Plutko did get chances and could be an asset as a long man in the pen. Having starting pitching depth is one of the key things this team has right now, and it wouldn’t be a surprise to see Plutko start the year in the pen to give this team some stability that might be able to get batters out.